foster religious values and wholeness in society, especially through materials promoting healing, reconciliation, and personal growth. Paulist Press began in April, 1865, when Paulist Fr. Isaac Hecker published the first edition of “The Catholic World” magazine. 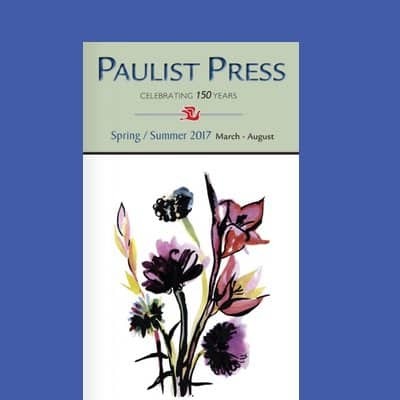 Since 1960, Paulist Press has served as a major publisher of books on theology and spirituality, expressing the Paulist Fathers’ missions of evangelization, reconciliation and ecumenism / interfaith dialogue. 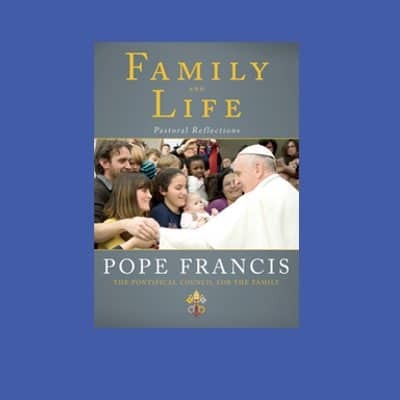 Discover the thousands of books, audio books, eBooks, DVDs and more available at paulistpress.com. The Paulist Biblical Commentary is a comprehensive one-volume commentary on the books of the Bible designed for a wide variety of Bible readers, especially those engaged in pastoral ministry. The volume consists of a commentary on each of the seventy-three books of the Catholic canon of the Bible along with twelve general articles. 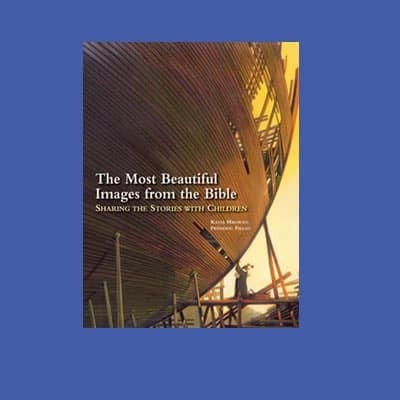 While based on classical approaches to Scripture, the commentaries and articles are not limited to historical-literary issues but draw upon relevant theological and pastoral ideas found in the text.